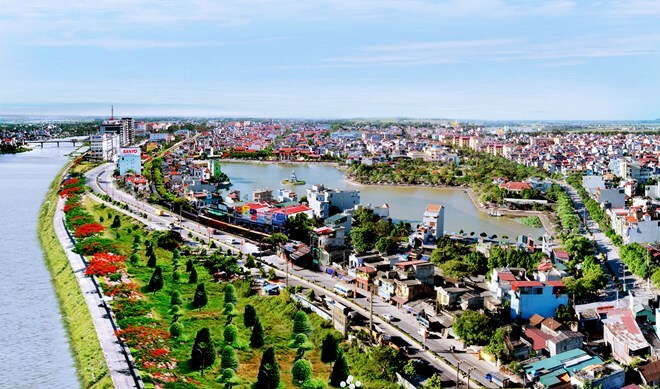 Ha Nam (VNA) – The northern province of Ha Nam has so far attracted 533 investment projects with a total registered capital of over 3.5 billion USD, said Director of the provincial Planning and Investment Department Nguyen Van Oang. They include 154 foreign direct investment (FDI) projects worth 1.4 billion USD, he said at a December 16 ceremony to mark the 70th founding anniversary of the planning and investment sector (December 31, 1945-2015). In the first 11 months of this year, the province lured 62 projects worth 693 million USD, including 33 foreign-invested ones. One of the largest projects in the province is an 100 million USD telecommunication equipment and led lighting bulb manufacturing plant run by the KMW Vietnam Limited Company in the Dong Van I Industrial Park. It has employed over 3,200 labourers and contributed 300 billion VND to the State budget each year.